Do you need a bay area car transfer service you can count on every time? Black Cars has the years of experience that it takes to meet the demands of executive corporate transportation. Our bay area chauffeur service delivers with skillful and respectful chauffeurs in flawless vehicles for the best in bay area sedan services. 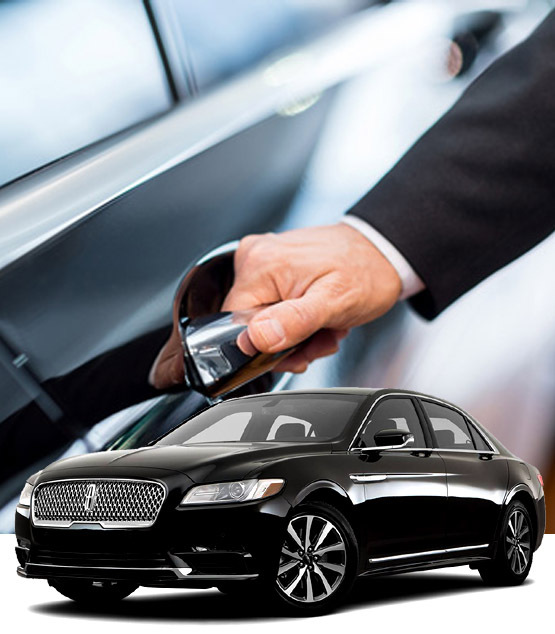 With a dedicated staff and experienced drivers executives our clients know that they can count on our bay area sedan service for airport transportation to get them to their departures on time, relaxed, and with the opportunity to conduct business or catch up on reading and email all along the way. For arrivals we'll meet you at baggage claim and whisk you past all the ground transportation confusion. Our bay area car transfer service covers nearby SFO (San Francisco), SJC (San Jose), and OAK (Oakland) International airports as well as private and municipal airports. Whether airport, hotel, office, or a special event, our private bay area car services provide convenient door-to-door transportation. We'll keep you on schedule for meetings, presentations, and conventions around town. Our elegant bay area sedan service is perfect for entertaining out of town clients or associates with a night on the town, or simply an impressive dinner then back to the hotel. For business and personal transportation, our bay area car services get you where you need to be, right on schedule, without stress, distractions, or parking delays. Choose a luxury sedan, town car, or SUV and escape your daily pressures with the comfort and amenities of our bay area car transfer service.